Vodafone Limited (“Vodafone”) and Telefónica UK Limited (“O2”) have entered into non-binding heads of terms intended to strengthen their existing network sharing partnership. The companies also intend to upgrade their transmission networks with higher capacity optical fibre cables. This would enable customers to benefit from 5G’s new features, such as low latency, as well as provide both companies with greater economies of scale and an improved choice of infrastructure partners. Vodafone and O2 are also exploring options around their future transmission operating model which could drive synergies in the investment and operation of their end-to-end networks. Vodafone and O2 further intend to devolve additional activities to CTIL, the 50:50 owned joint venture company that owns and manages the parties’ passive tower infrastructure. This will empower CTIL to take an enhanced role in the operation of the passive infrastructure, in order to improve the efficiency of its operations and pursue opportunities to add further third party tenants to the towers. In that context, the parties will explore a potential monetisation of CTIL after the new arrangements have been finalised. 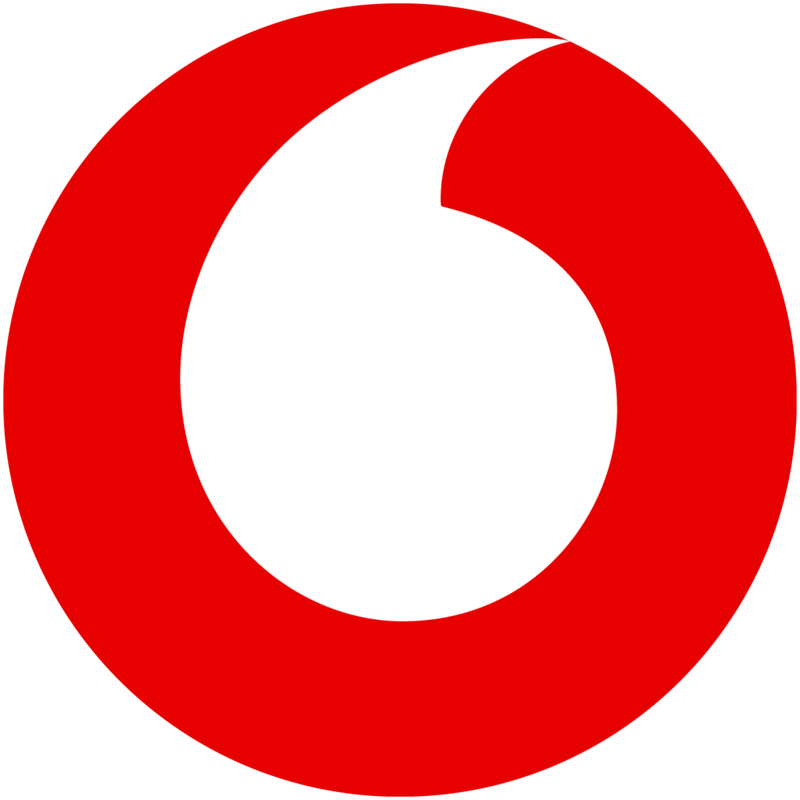 We are part of Vodafone Group, one of the world’s largest telecommunications companies, with mobile operations in 25 countries, partnerships with mobile networks in 44 more, and fixed broadband operations in 18 markets. O2 is a mobile network operator and the principal commercial brand of Telefónica UK Limited, which is part of the global telecommunications group Telefónica S.A, headquartered in Spain and operating in Europe, and North, Central and South America. O2 was awarded Best Network Coverage in 2018 by uSwitch and with over 32 million connections to the network, it runs 2G, 3G and 4G services across the UK, as well as operating its nationwide O2 Wifi service. The company is the network of choice for mobile virtual network operators such as giffgaff, Sky Mobile and Lyca Mobile as well as managing a 50:50 joint venture with Tesco for Tesco Mobile. O2 has around 6,700 employees and over 450 retail stores and sponsors England Rugby, The O2 and 19 O2 Academy music venues across the UK. Through a comprehensive sustainability strategy O2 is also creating work experience opportunities for 16-24 year olds via its GoThinkBig platform, enabling customers to reduce their impact on the environment by recycling their old devices through O2 Recycle and, in partnership with the NSPCC, helping parents to keep their children safe online. O2 is the only mobile operator in the 2018 Social Mobility Employer Index and was named as one of the best places to work in the 2018 Glassdoor Employee’s Choice Award.